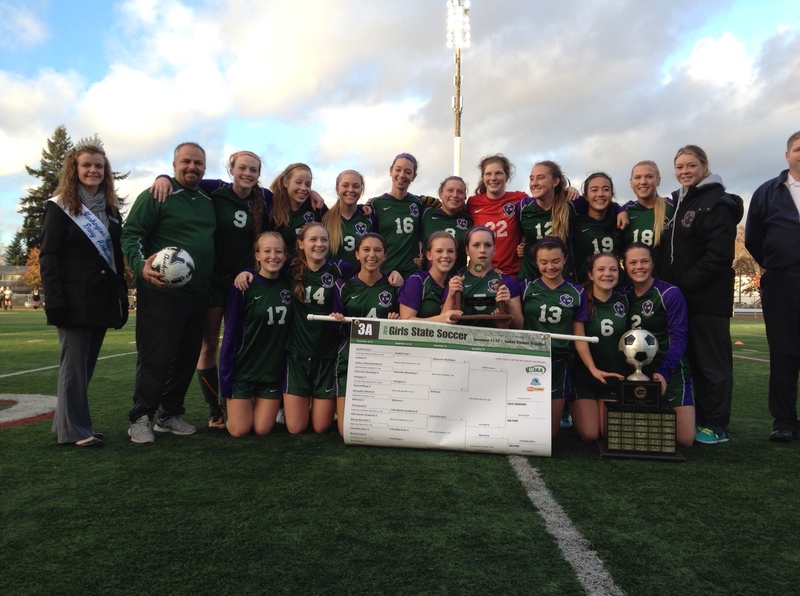 Congratulations to our amazingly talented girl’s soccer team. First state championship for our high school! Read the Seattle Times Article here! Posted on November 24, 2014, in EW Students and tagged ewwarriorpride, sports. Bookmark the permalink. Leave a comment.